Is your API Strategy in Place for Digital Banking Transformation? Recent headlines in Yahoo Finance read, “AT&T Drives IoT Innovation, Combines Tools for Developers”. As the title suggests, this will allow developers to use tools that provide the ability to convert data to intelligent action. On similar lines, more and more organizations are using Application Programming Interface (API) strategies in order to share their backend data in order to further facilitate better services for their clients. It is vital to note that the common idea, that just about anyone can use this data by registering and begin developing applications, is actually misconstrued. The majority of contemporary API programs play a key role in the overall strategy of an organization’s business model. Banks are not far behind in pursuit of companies that can help them provide a better service to their customers. These are the Fintech companies that come from modest beginnings and are more than happy to grow their ventures by merging or forming contracts with big, established banking giants. The banks that opt for the services provided by these companies are in turn not looking at availing these services as some form of acceptance of defeat that they cannot exercise control over their own value chain. Instead, they are looking to be visionary and truly innovative for their customer base. 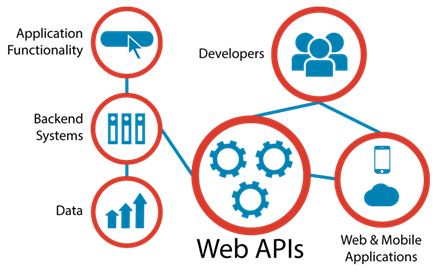 The image below shows clearly how Web APIs work, and why they are turning out to be ever more crucial functions in organizations across all the various sectors. The disputation over Hillary Clinton’s private email server has thrown more light on the concept of email servers, exposing the concept to the general public and not just the technology enthusiasts. An email, akin to most other internet data, travels in packets in a sort of a relay. APIs deal with servers like simple mail transfer protocol (SMTP), Internet mail access protocol (IMAP) and post office protocol (POP3) and enable the user to send, receive, and track their emails. APIs are most useful when they are designed by companies to support the company’s strategy on the whole. This enables companies to not only talk about API as a tactic that supports their broader objectives business-wise, but also enables them to ensure that an API strategy is in place. The success of an API program lies in truly knowing your customers, in order to build better functionalities that lie in line with the company’s CRM goals. Overall, APIs ensure a kind of a metamorphic impact on businesses and their utilization needs to be a part of the companies’ core digital strategy. Internal APIs also play a major role in assisting capacity reuse and sharing within the organization. In this manner, APIs maximize profits by driving down costs; the customer base grows as buyers’ surplus increases as a result of lower costs (of the corporation’s products and services being offered). Hence, APIs obtain a “strategic” place in the IT system. Banks are recognizing that firms that are better equipped with more technological or programming prowess can carry out narrow line functions with more capability. Standard wealth management functions, all the way from compliance to client acquisition and advice, of high-net-worth-individual (HNWI) have been improved. The function of face-to-face advice, often considered a cornerstone to traditional banking, for example, has been replaced by Fintech assistance consisting of automated advice platforms. According to the World Wealth Report (2016) drafted by Capgemini, “In just 12 months, HNWI demand for automated advisory services has shot up from 48.6% to 66.9% globally, with demand running even higher in Asia-Pacific (excl. Japan) (76.9%) and Latin America (77.2%)”. It is worth noting that banks are now looking into open-sourcing finance, as it is the shared economy business model of white labelling, collaborating, and integrating various components to generate a new business model of collective components of products and services. We should all take a moment to ensure that our organizations are ready to be part of such a business model with the API strategy held tightly in place. The significant disruption in the world of digital business and the IoT is resulting in an increased adoption of service/API testing and service virtualization solutions. 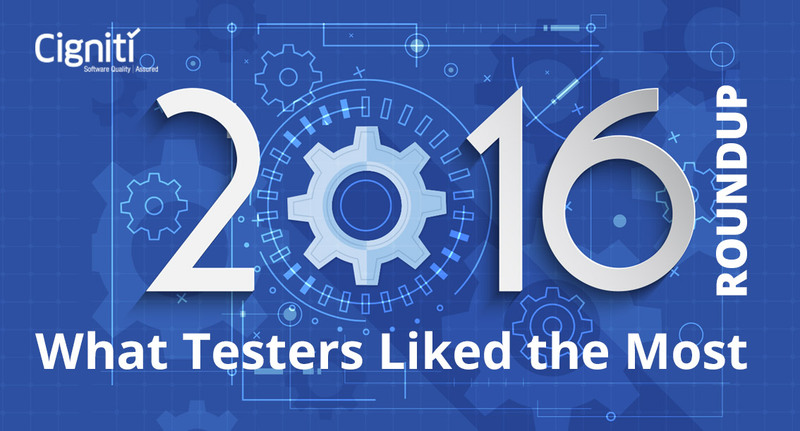 Needless to say specialist QA vendors who can offer integrated Service Virtualization and API testing will stand winners. 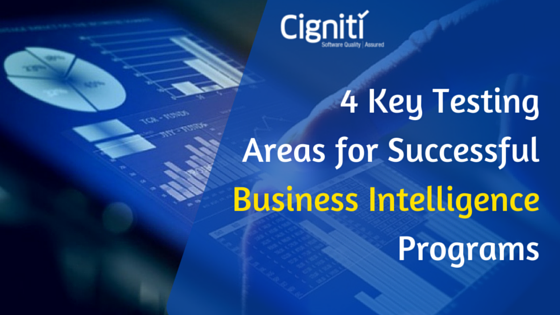 Cigniti is organizing a joint webinar with SmartBear on July 20th, 2016 on “Developing a Robust Testing Approach for Agile Transformation.” Register for the webinar to learn how to achieve better business outcomes by choosing TestComplete for successful test automation and how efficiently you can migrate to TestComplete by using Cigniti’s migration tool. Praveen Kumar, Director Global Delivery – Cigniti Inc, is a Dynamic, result-driven professional with over 17+ years of rich experience in Banking & Airline domain to establish TCoE, Automation solutions, Assured Delivery and Project Management for IT. He has in-depth understanding of software Quality Standards/Models/Methodologies (CMMI, ISO, ITIL and Agile), Migration Strategies and Support of Projects and Statistical Process Control (SPC), is involved in Business Process Management (BPM) activities of strategizing functions and processes, defining baseline for the process or the process improvement, analyzing to help improvement and finally controlling to deploy implementation and create dashboards to monitor the improvement. 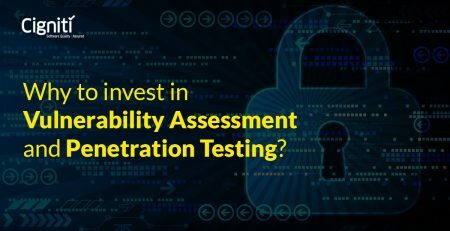 Why to invest in Vulnerability Assessment and Penetration Testing?